Torquay Supply is a local cleaning supply company with national buying power thanks to being the Wide Bay representative for national buying group Rapid Clean based in Torquay in Hervey Bay. Some areas we now service – Maryborough, Hervey Bay, Craignish, Toogoom, Eli Waters Established over 20 years ago, Torquay Supply has grown to become leading supplier in the cleaning industry, carrying a broad and diverse range of cleaning products & equipment. We carry a complete range of cleaning solutions, from simple household cloths and sponges, to commercial chemicals, and through to vacuum cleaners, machinery and everything in between. 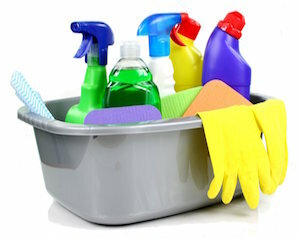 We are able to cater for all client needs, from simple domestic cleaning and vacuuming, to commercial cleaning needs. 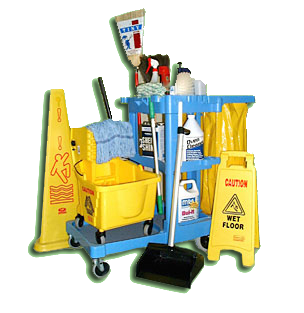 TORQUAY SUPPLY offers top quality janitorial products, equipment and sanitary paper systems to many diverse industries including Child Care Centres, Carpet Cleaning Businesses, Contract Cleaners, Schools, Food Processing Plants, Hospitality, Catering, Janitorial, Aged care, Hospitals and Industrial. We pride ourselves on providing the highest level of customer service and response along with the best prices. You can order via email or phone. But feel free to ring us for friendly advice at any time. We offer product support and will visit you to offer advice and our services wherever possible. We offer a monthly trading account to businesses. 6 Fraser St, Torquay Qld 4655, so please drop in.